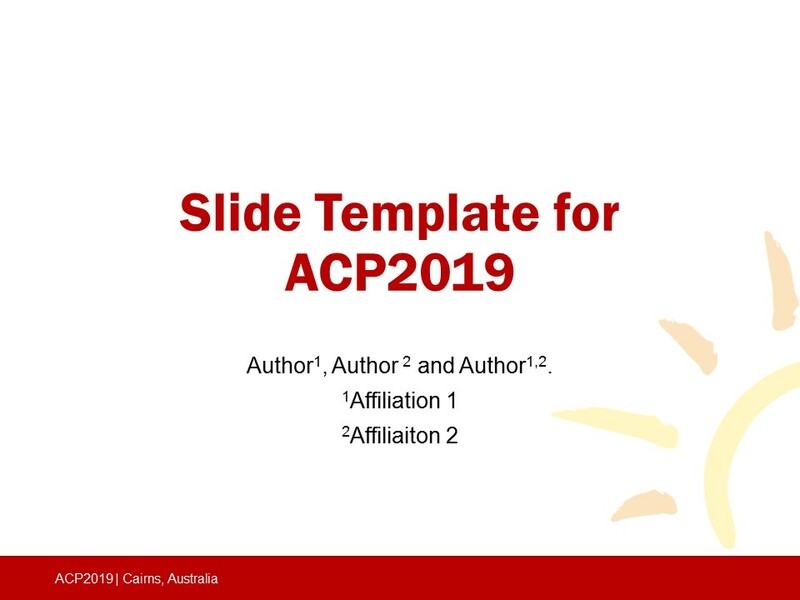 We are greatful to all our presenters at ACP2019. 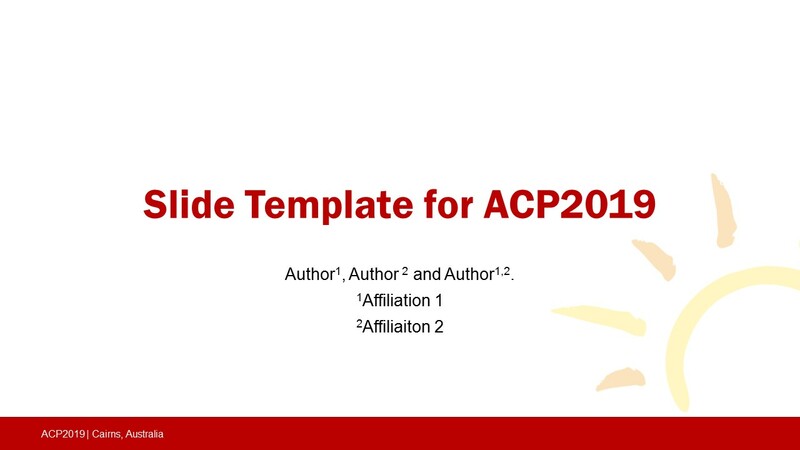 In order to assist with preparing your preparation, we have prepared the following information for you. 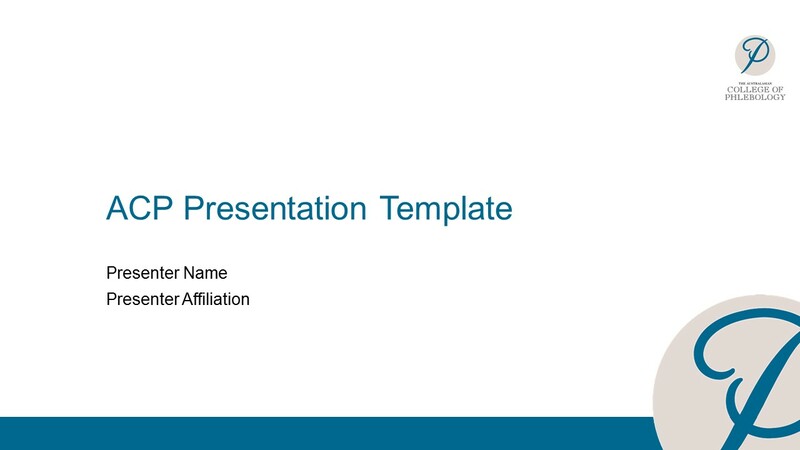 Please see the attached file to assist with preparing your presentation. If you still need to submit your abstract, please do so in our Speaker Ready Room. 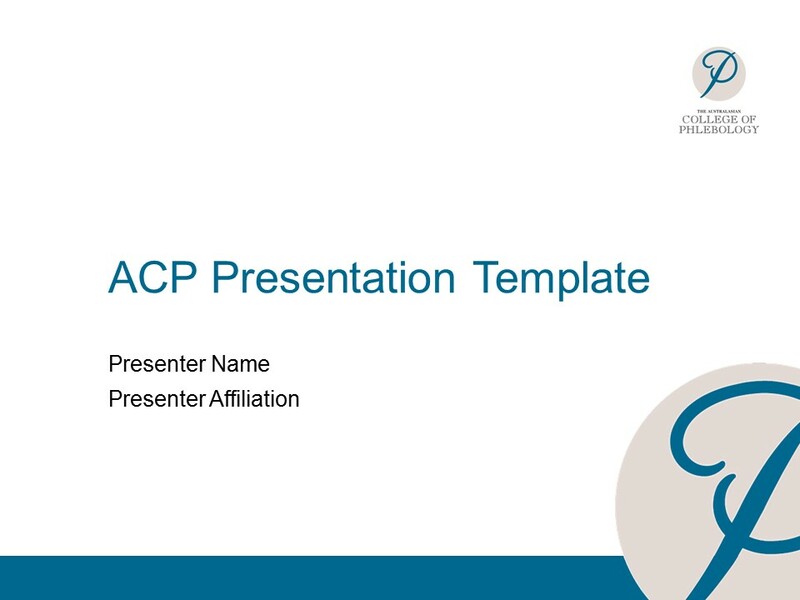 Please also feel free to use one of the templates provided for your presenation. 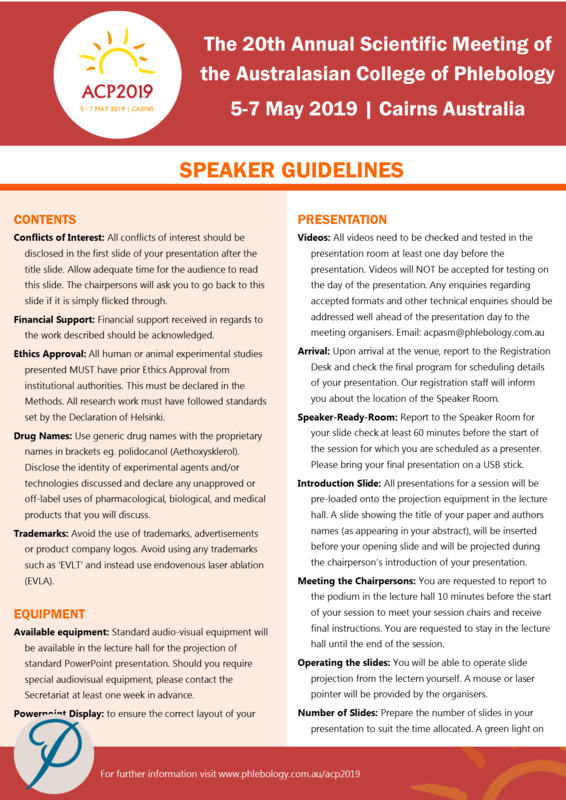 Important note: Please use the Speaker Ready Room to upload your Poster. 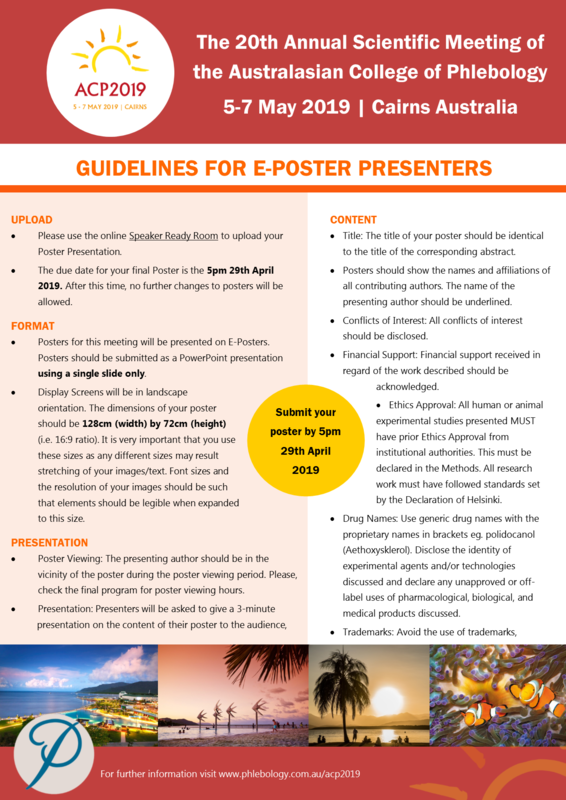 The due date for poster submissions is 5pm, 29th April 2019. Posters will not be accepted on site.